During Fall Break, ORAU held a photo shoot in the classroom. We had a professional photographer come in and take pictures of the students using technology, working in groups, and at the garden. Here are a couple of pictures from the day. I will put the link up when the professional pictures get posted. ORAU is also giving the students prints from the day. 1. Mac Notebooks – 40 out of 100 Usage Points – No surprise here. By far the best “bang for your buck” item on the list. The Mac Notebook beats the other four this semester because of its overall efficiency and mobility. A massive forty percent of the technology activities is done on this machine. 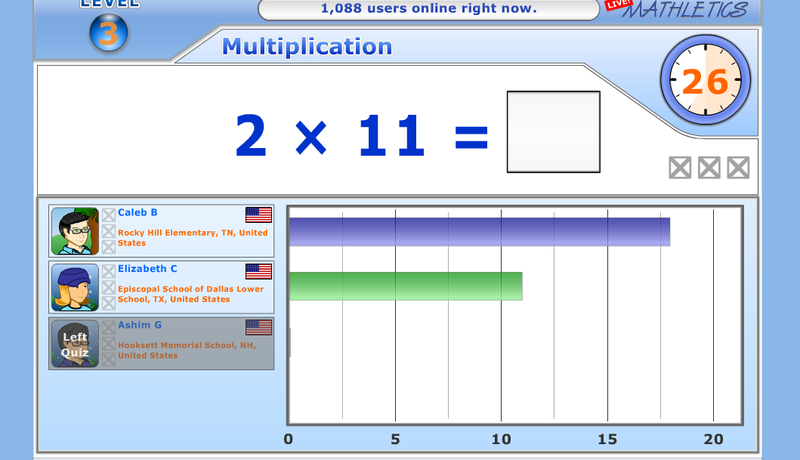 The majority of its use comes from educational websites. 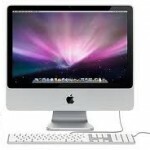 2. iMac Desktops – 25 out of 100 Usage Points – A close second. 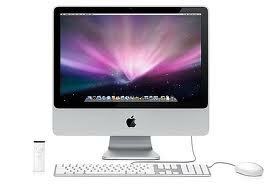 The iMac Desktop offers power and durability. The wider screen makes watching Brain Pop videos more enjoyable and multiple safari windows easier to manage. The majority of the Desktops’ use has came from educational websites. 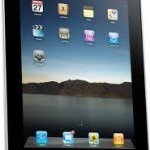 3. iPads – 20 out of 100 Usage Points – A surprising third. 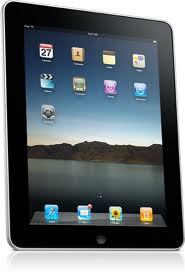 Coming into this school year, I thought the iPad would dominate the classroom. Don’t get me wrong. 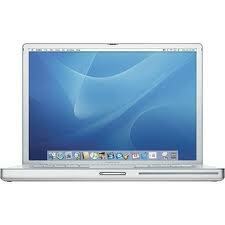 The iPad is great but when you have Mac Notebooks and iMacs at your disposal the iPadgets the cold shoulder. The majority of the iPads’ use have come from ibooks and math apps. If I could find a useful reading app, the iPad could move up in the rankings. 4. 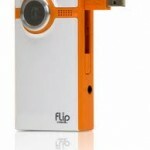 Flip Video Camera – 10 out of 100 Usage Points – A promising fourth. I wasn’t sure how I was going to integrate video cameras into the classroom other than field trips. But as the semester went on, we started using the flip more often. 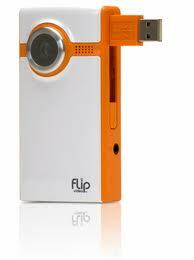 The majority of the Flip’s use has came from videoing our garden and assemblies. 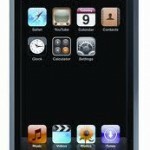 5. iPod Touches – 5 out of 100 Usage Points – A disappointing fifth. Not a surprise though. 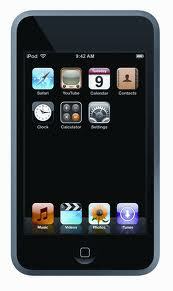 With the arsenal of technology in the classroom, it has been hard to find time to use the iPod Touch. The majority of the iPod Touch’s use has came from random educational apps. If your class has competed in World Math Day, then you will be excited to know Mathletics is holding an American Math Challenge this upcoming Monday, October 25th. The competition is free and you also get this week to practice for free. For those who are not aware of the competition, World Math Day and American Math Challenge are websites where students can challenge other students from around the world in basic math operations. My students love the thrill of going head to head with another student from across the world. The teachers love it because the students are practicing math. It’s a win win. To register your class click here. Here is a screen shot of the website. Thank you to all the workers at the West Town Mall Apple Store. My students and I had a great time last Wednesday using all the newest Apple products and programs. The students also got trained by Apple professionals on how to use these programs in class. The best thing was the field trip was free and they even threw in a t-shirt! Take a look at our trip by clicking here. Apple Store Visit from Jordan Haney on Vimeo. Last week, Mr. Denton, Ext Agent II & County Director of Agriculture, paid a visit to our classroom. The students put together this video to document the experience. Farming with Mr. Denton from Jordan Haney on Vimeo. Fractions can be a tedious skill. Continuously going over common factors, simplest form, and other fraction routines, can leave you wanting to quit the problem before you start. That is where Mr. Duey comes in. Mr. Duey is a middle school teacher from Michigan and to inspire his students he raps. Yes, raps. Below is Mr. Duey’s fraction rap video that I played in math this week and the students loved it. Take a look at his website where you can buy his album. Mr. Duey. Wow! A big thank you to my last year class who voted me WATE’s teacher of the month. The award is for last March but I just recently found out about due to the end of the year. Thank you WATE and their sponsors for the great gifts. I actually teared up a little while I read the article. Just when you think no one is watching or cares about all the hours and hard work you put in to your job, something special happens and it makes it all worth it. Take a look at the article and the video of the surprise (we actually knew they were coming so we pretending to be asleep when they busted in) by clicking on the link below.